Believe it or not there are many unique holidays observed in October (such as Cookie Month, National Pizza Month, and Apple Jack Month). The first two I think I will indulge in! However, there are only two conditions of “awareness” during this time and those are breast cancer and domestic violence. As a breast cancer survivor and having witnessed the physical and emotional toll of domestic violence on family members, I take a stand for both this month. 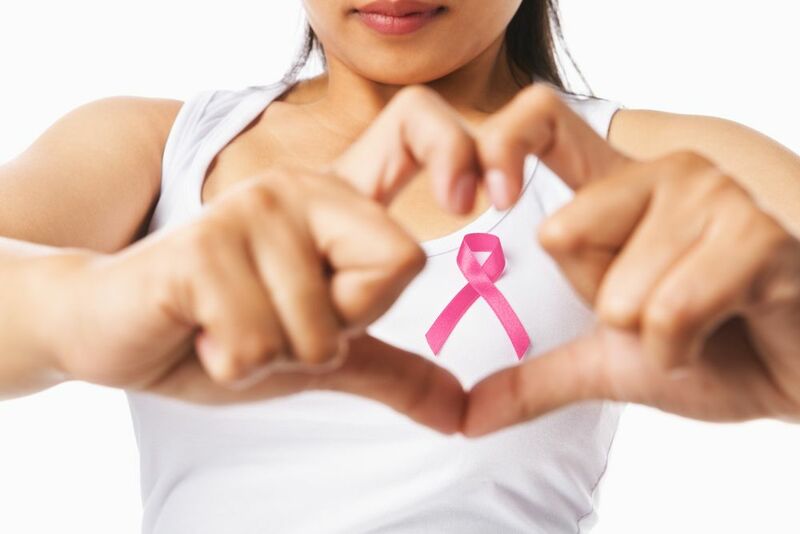 For women in the U.S., breast cancer death rates are higher than those for any other cancer, besides lung cancer and black women in the U.S. are 40 percent more likely to die from breast cancer than white women. A recent study suggested an increased risk of breast cancer among African-American women who reported physical abuse in adulthood. 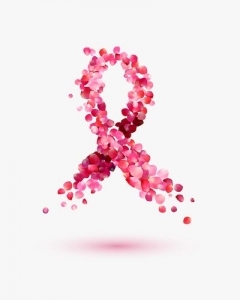 In addition, psychosocial stress resulting from exposure to abuse could influence breast cancer incidence through adverse effects on immune function and poorer health behaviors in response to stress. When the person being abused has been diagnosed with cancer, one you can imagine that there are even more complicated issues that can occur. A case–control study found that women who experienced a life stressor and reported no intimate emotional support were significantly more likely to develop breast cancer than those who experienced a life stressor but reported good emotional support. This month let’s focus on “proactive” coping strategies. Optimism is a strong predictor of well-being and well-being is mediated by use of resources. Optimism means having the belief that you can, should, and will take action to change things. A true optimist sees things as they are, visualizes how they might become better, and then takes action to make them so. Surround yourself with people that lift you up, hold you close, and let you fly. Research has proved that having a support system has many positive benefits, such as higher levels of well-being, better coping skills and a longer and healthier life. Take a look at this short documentary GRACE, directed and produced by a dear friend of mine, Rachel Pikelny and distributed online by Condé Nast Entertainment / SELF.